Steven John Palframan (born 12 May 1970) is a former South African international cricketer. Palframan was born in East London, Cape Province. 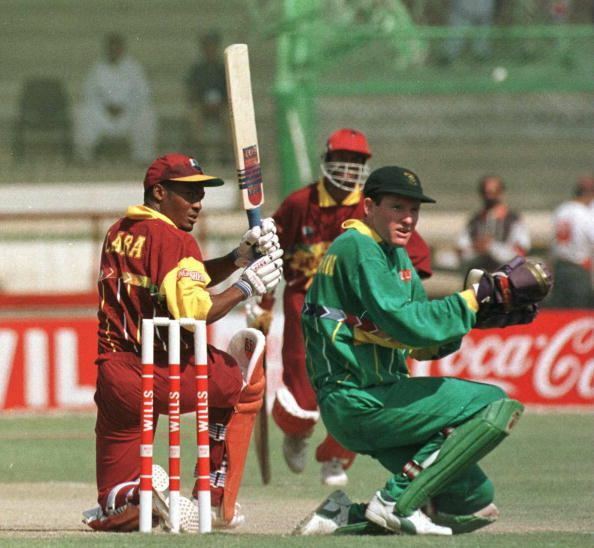 He played seven One Day Internationals in 1996. He was a wicket keeper. He also played in the 1996 Cricket World Cup.